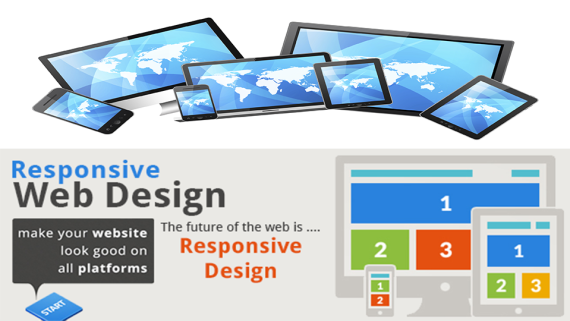 E-Commerce website is one of the most important aspects of the internet to emerge. It allows people to exchange goods and services immediately and with no barriers of time or distance. Any time of the day or night, you can go online and buy almost anything you want. E-commerce website could be B2B, B2C or C2B. 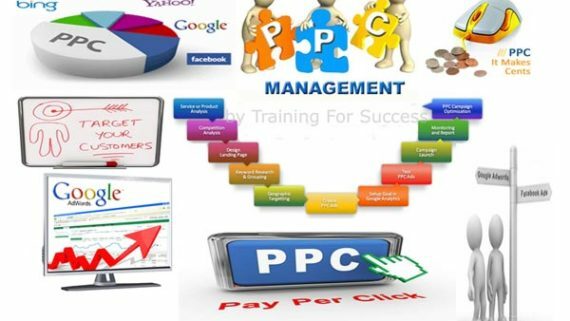 However, the road to creating a successful on-line store can be a difficult and confusing one, if you are unaware of the concepts and principles behind E-Commerce. The trick to enter this market smoothly is to find out what you need to do before you have to do it, this is how E-Commerce works. The consumer moves through the internet to the merchant’s web site. From there, he decides that he wants to purchase something, so he moves to the on-line transaction server, where all of the information he provides is encrypted. Once he places his order, the information moves through a private gateway to a Processing Network, where the issuing and acquiring banks complete or deny the transaction. This generally takes place in no more than 5-7 seconds. There are many different payment systems available to accommodate the varied processing needs of merchants, from those who have a few orders a day to those who process thousands of transactions daily. With the addition of SSL (Secure Socket Layer) technology, E-Commerce is a very safe way to complete transactions. 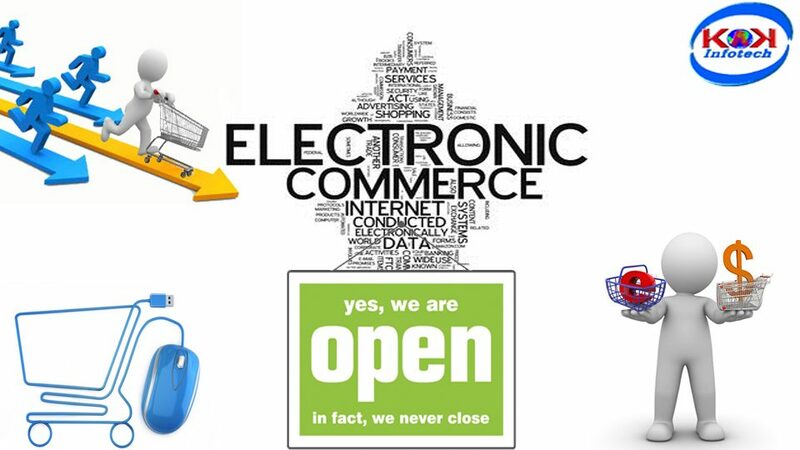 Electronic commerce, or e-commerce, is the process of using digital technology as the medium for transmitting information between organizations and also between organization and client. Digital technology replaces paper-based processes, resulting in lower costs, greater accuracy, higher speed and larger scale inter-company collaboration. 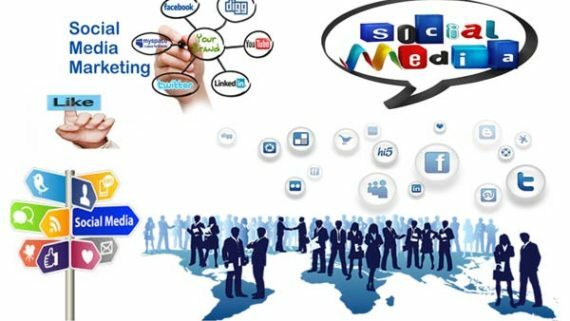 E-commerce can be conducted using many electronic methods. 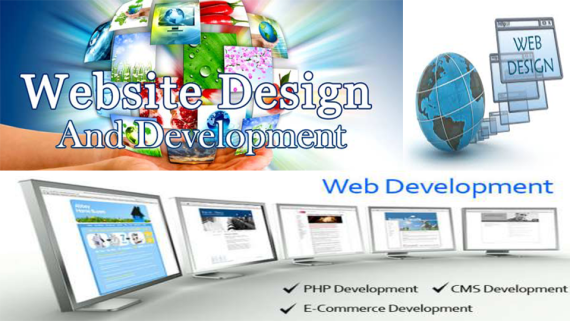 “KIPL” offer the best E-Commerce website development service.